VMware vRealize Automation 7.1 continues to improve the speed and ease of automating delivery of your IT services with the introduction of a new Integration Framework for IPAM, out of the box support for Active Directory policies along with Application/Deployment Scale Out/In. VMware vRealize Automation 7 sets a new standard in cloud automation by radically changing how fast and easy it is to automate the delivery of IT services and thereby accelerating your time to value. This major update has a simplified architecture and includes an installation wizard, the unified blueprint model, and enhanced NSX support. vRealize Automation will radically streamline your entire infrastructure to application implementation strategy while improving IT agility and greatly reducing your deployment times. 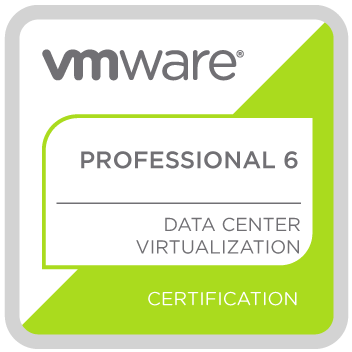 Time to value is key to any organization, to assist you with this, VMware is developing a series of vRealize Automation 7 blueprints that you can immediately use to build on or as patterns. These are available through a link on the product download page below and we will be adding more over the coming months. VMware vRealize Automation 7.3.0 Download. VMware vRealize Automation 7.2.0 Download. VMware vRealize Automation 7.1.0 Download. VMware vRealize Automation 7.0.1 Download. 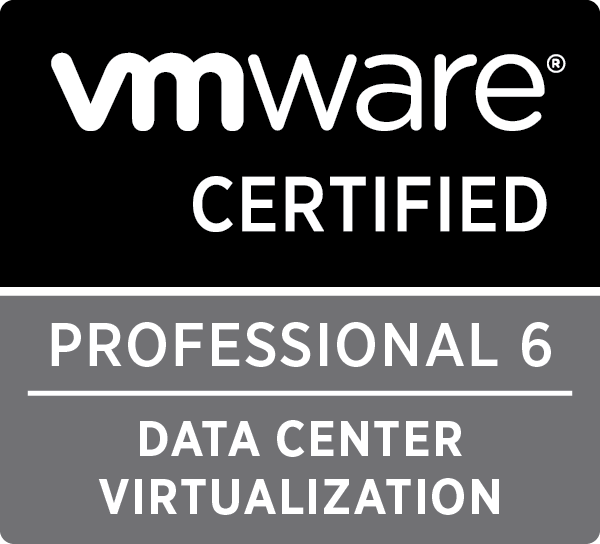 VMware vRealize Automation 6.2.5 Download. VMware vRealize Automation Documentation Page. Overview of VMware vRealize Automation’s integrated container management services introduced in version 7.2. Seamlessly build, provision and manage docker container resources (hosts), containers and hybrid applications using vRA’s built-in container management capabilities. NOTE: This video is roughly 35 minutes in length so it would be worth blocking out some time to watch it! VMware vRealize Automation (vRA) is the powerful automation engine within VMware’s vRealize Cloud Management Platform (CMP). vRA is designed to automate not just applications and service delivery, but also the infrastructure ecosystem around them, resulting in an app-centric authoring, provisioning and lifecycle management solution. A critical component of that infrastructure is a Networking and Security strategy that can meet the demands of new and existing applications while protecting enterprises against a modern threat. While vRA has provided enhanced networking and security integration in the form of NSX in the past, the latest release, vRA 7.x, ups the ante to make building, consuming, and lifecycle managing application-centric network services a core function of service delivery. This presentation is a technical overview of the integration, services and capabilities delivered with vRA 7 + NSX.